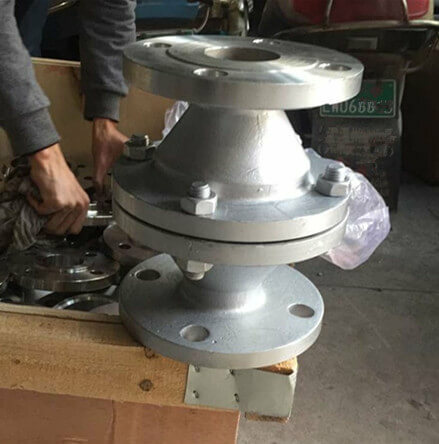 Stainless Steel 316L Explosion Proof Pipeline Flame Arrester blocks the propagation of flame passing through it. The heat of flame is absorbed by the flame element where very high surface area is provided for immediate heat transfer. 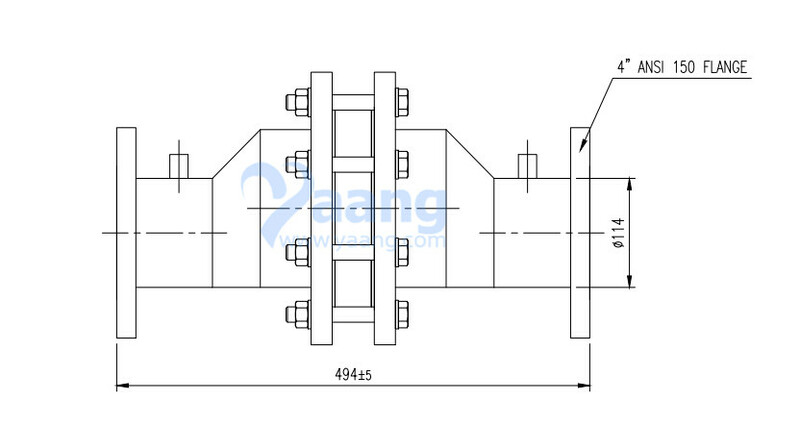 We design and manufacture as per international standard. Our products can be seen operating in refineries & petrochemical, pharmaceutical, chemical, marine, steel & various process industries. 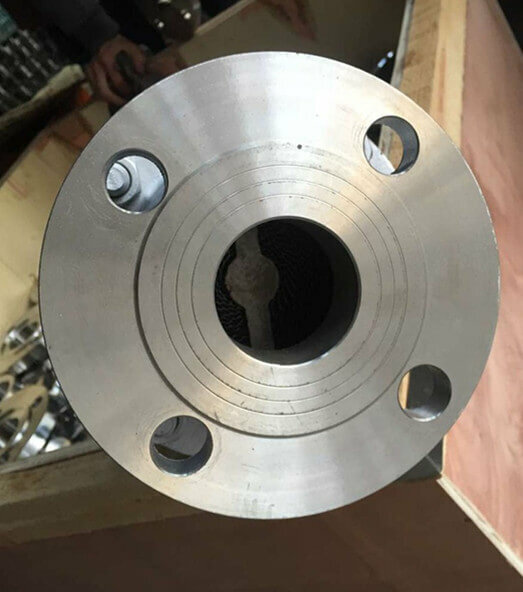 Our Quality Control facilities include trained personnel and calibrated instruments. 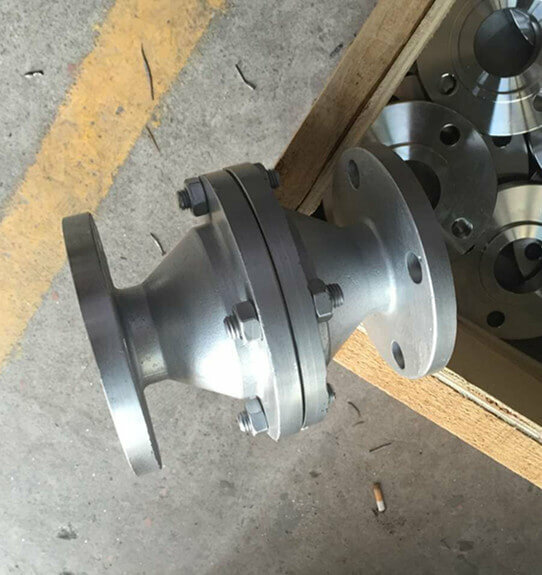 Where can we find the high quality Stainless Steel 316L Explosion Proof Pipeline Flame Arrester.